Portulacaria afra, or elephant bush, is a small succulent shrub native to Eastern South Africa. In nature, the species grows to 13 feet in height, but it is generally much smaller under cultivation. The smooth, brownish-gray trunk is very thick and heavily branched with a profusion of bright green succulent leaves. It is most commonly cultivated as a houseplant but will grow well as an outdoor ornamental in U.S. Department of Agriculture zones 10 and 11. Portulacaria afra propagates easily from cuttings like most succulents, and it will quickly put on new growth with minimal care or attention. Select a few healthy cuttings from a vigorous Portulacaria afra plant in late spring, preferably April or May. 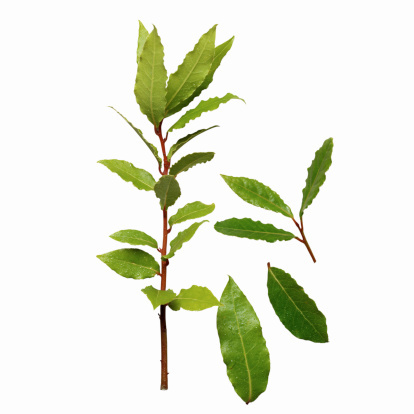 Look for thick branches with at least four sets of healthy leaves and a thick, fleshy trunk. Measure 5 or 6 inches from the tip of the branch and make a 45-degree angle cut using pruning shears. Square off the end of the cuttings. Remove the leaves from the bottom half, or 3 inches, of the cutting. Place the Portulacaria afra cuttings in a warm, dry place away from direct sunlight. Allow the cut ends to heal and callous for approximately 10 days. Look for a hard, wrinkled flesh and small white spots near the end indicating the beginnings of roots. Prepare a rooting pot when the ends have calloused. Select a relatively small plastic pot with a depth of at least 5 inches and several drainage holes around the bottom. Fill the pot with succulent potting mix or a mixture of equal parts coarse sand and standard potting soil. Measure 1/4 cup of water and pour it onto the mix. Allow the soil to drain. Poke a 3-inch-deep hole in the succulent potting mix. Insert the Portulacaria afra cutting into the hole and press the soil around the stem. Place the potted cutting in a bright, warm spot with indirect sunlight for at least five hours a day and temperatures between 70 and 80 degrees Fahrenheit. Apply 1/4 cup of water every seven days. Rooting occurs in 14 to 20 days. Move the plants into a permanent pot after two months, or plant them in a sunny bed with sandy soil in USDA zones 10 and 11.